I have been using the Dr Locs products over the past several months and now that my bottles are nearly gone, it’s time for a review! 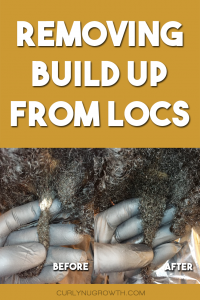 I’ve had the opportunity to use the Dr Locs products on starter locs and on locs at various stages of locking, which is really important because the needs of locs change over time. 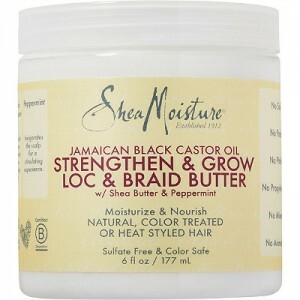 In the Dr. Locs Product Review video, I share my experience using several of the products from the entire Dr. Locs line. The Dr Locs products that I used include the Yasin Shampoo, Yaya Oil, Imani Locking Spray, and Pre-Cleanse. Overall, I really enjoyed using the Yasin Shampoo on my locs because it left my hair feeling moisturized afterwards. 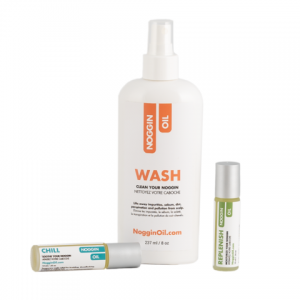 Even though the Dr Locs Yasin Shampoo contains sulfates, there are a lot of oils in the formula to counteract any of the typical drying effects that are common with sulfate shampoo. However, what I did notice, maybe because I have thicker locs, was that I needed to use an additional clarifying shampoo or the Dr Locs Pre-cleanse prior to using the Yasin Shampoo to ensure my locs received a really deep cleansing. The Dr Locs Yaya Oil is a really lightweight oil that works very well for normal hair/scalp types— like myself! I also used the Yaya Oil in Hubby’s regimen, whom is very active and has dry/flaky scalp, and noticed that it did not last throughout the day. This means we went through the bottle of Yaya Oil really quickly between my thick locs and his dry scalp during these last few colder months; but in the summer I’d imagine this oil being a definite keeper! 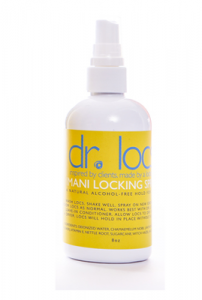 The Dr Locs Imani Locking Spray is a great alternative to gels, waxes, or butters for retwisting your locs without causing build up. As a firm believer in the holistic locking philosophy and using minimal products on my locs, the Imani Locking Spray worked really well and gave me just about the same hold as the natural locking gel that I typically use. 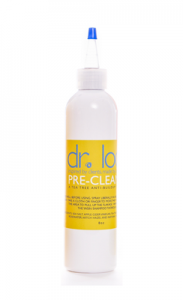 The Dr Locs Pre-Cleanse is one of the most effective solutions that I’ve seen for treating build up in locs and excessive dandruff on the scalp! Personally, I hardly get dandruff but when I intentionally extended the time between shampoos, my scalp started to flake and I tried the Pre-Cleanse. Upon application, my flakes were instantly removed! I also tried the Dr. Locs Pre-Cleanse on a guest at the salon that had excess buildup in her locs from heavy oil usage and lint/dust debris being attracted to her locs, and the Pre-Cleanse completely removed the build-up BEFORE shampooing her locs! 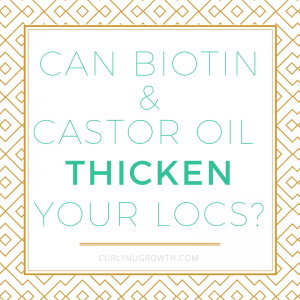 Interested in trying the Dr. Locs products on your locs? Visit the Dr Locs website to shop and learn how the products are used. 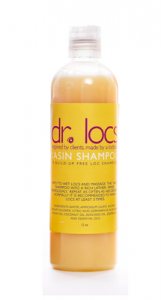 Have you tried the Dr. Locs Products?